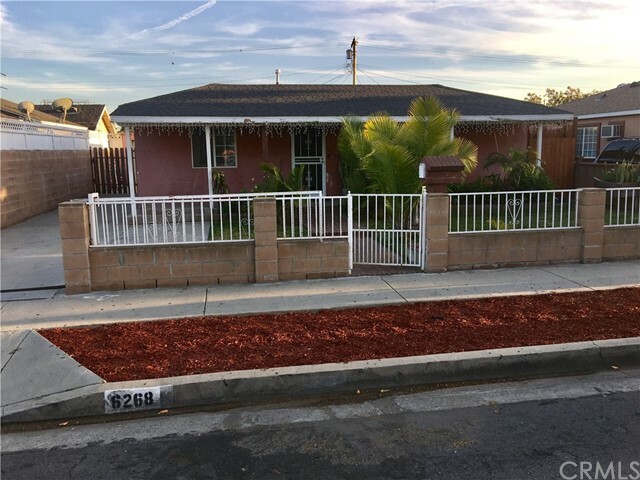 All Bell Gardens homes currently listed for sale in Bell Gardens as of 04/19/2019 are shown below. You can change the search criteria at any time by pressing the 'Change Search' button below. "Summer move-in ready. This home offers much more than expected, from its surprising spacious living area to its beautiful landscape. 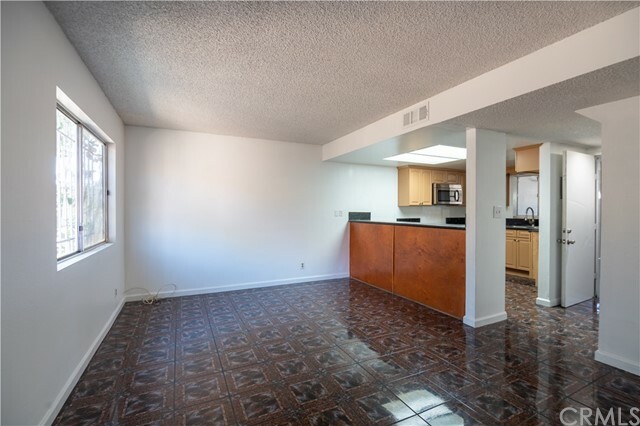 Features new lighting, upgraded kitchen, inside laundry area, laminate floors, window shutters. 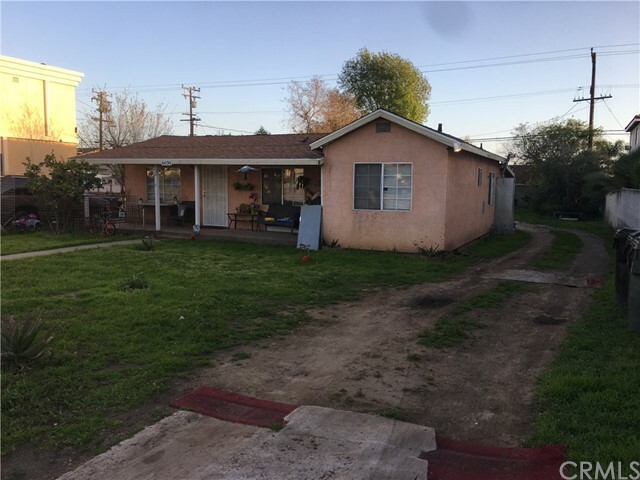 You need to see the bonus of this 2 bedroom 1 bath home. Backyard dream! 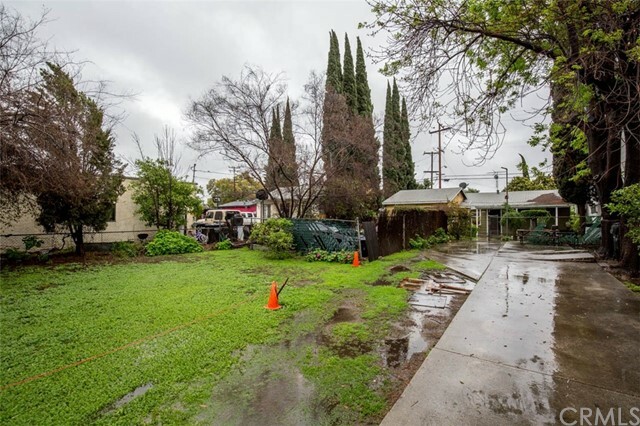 if you are looking for an area to entertain or a yard for the kids to play, this is it. 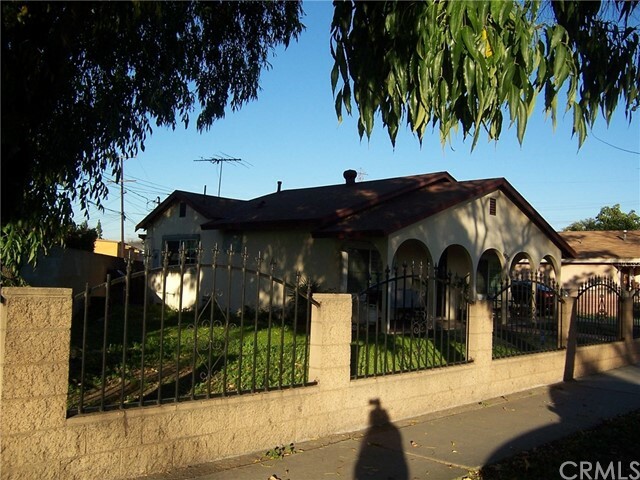 Brick covered patio with built ins for BBQs family get togethers and kids playground included in the sale. Long driveway 3 to 4 car parking space with an additional 2 car detached garage. Pictures can not capture the beauty of this home. 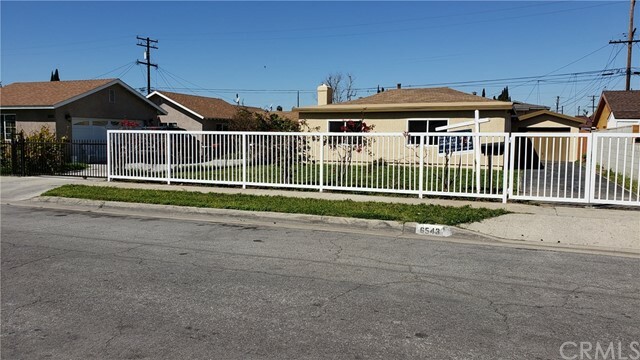 Near schools and shops great location of Bell Gardens."